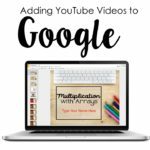 Are you wanting to use Google Classroom as supplemental practice and instruction this coming school year? I highly recommend it! I began using Google Classroom last fall in my math groups and it changed the way that I taught and provided guided practice to my students. 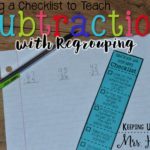 Grading can be tricky and difficult as you are getting started. I have a quick tutorial today on grading Google Classroom Slides. I decided to go with Google Slides for my lessons and assignments because I love PowerPoint. Slides is nearly identical and that is where I felt most comfortable and confident! I love that it makes learning visual for my students and that they are learning amazing computer skills as well. In the video you are about to see below, my third graders weren’t just typing, but they were learning to insert shapes, change line thickness, and change their shapes to transparent fill. How many 3rd graders do you know that can do that? I did go through the steps to the whole group with my students, but many of them learned computer skills by experimenting independently. That’s SO cool in my eyes! Do you take a grade on Google Classroom Assignments? That’s completely up to you! I didn’t take grades on the work my students completed, but I did “grade” their work. You are about to see exactly how I do that! Basically, I wanted the students to know that they weren’t just enjoying computer time, but that their work was valued and highly important. I used this time to see how students were mastering math standards and concepts independently while I was working with guided math groups. It was a great way for students to practice on their keyboards and learn shortcuts on their own, because our state mandated assessment was online this year. Here’s another post on how I decided to Go Google. 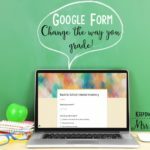 How do I grade Google Classroom Slides? Here ya go! Take a look! 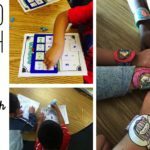 This is an activity using my Equivalent Fractions Google product. You can see more about it here! Does your district not have access to Google Classroom? No problem! 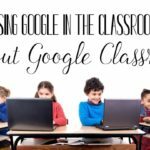 Checkout this post on how you can use Google without having Google Classroom. 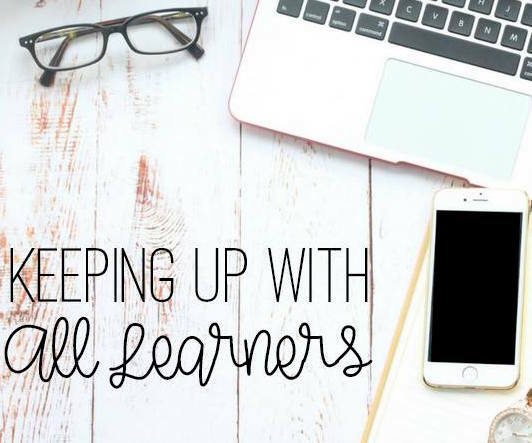 You can do all the same cool tricks and use the same tools, but it won’t be as easy for the files to be organized like Google Classroom, but you can totally do it! 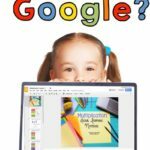 Don’t have time to create Google Classroom lessons? Let me do it for you! Here are the Google lessons that I currently have available. Don’t see a lesson that you need? Just comment below! 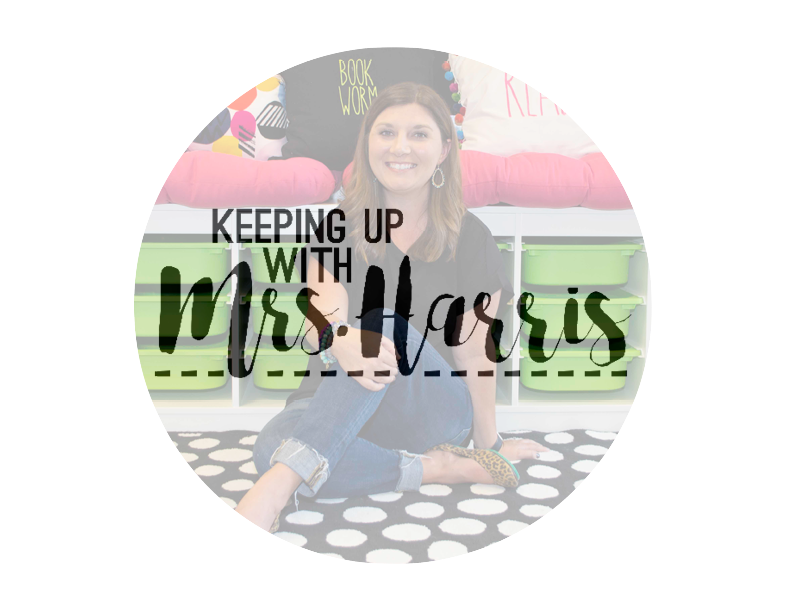 I’m always adding to the resources that I have available for my fellow teacher community. Need a guide to help use Google Classroom? I’ve got your back! 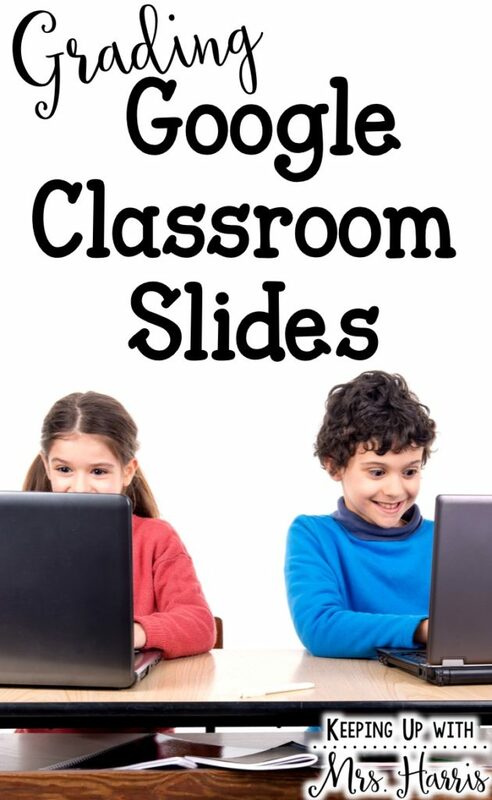 Enter your information below for a FREE Google Classroom guide for using Google Slide activities in your classroom. 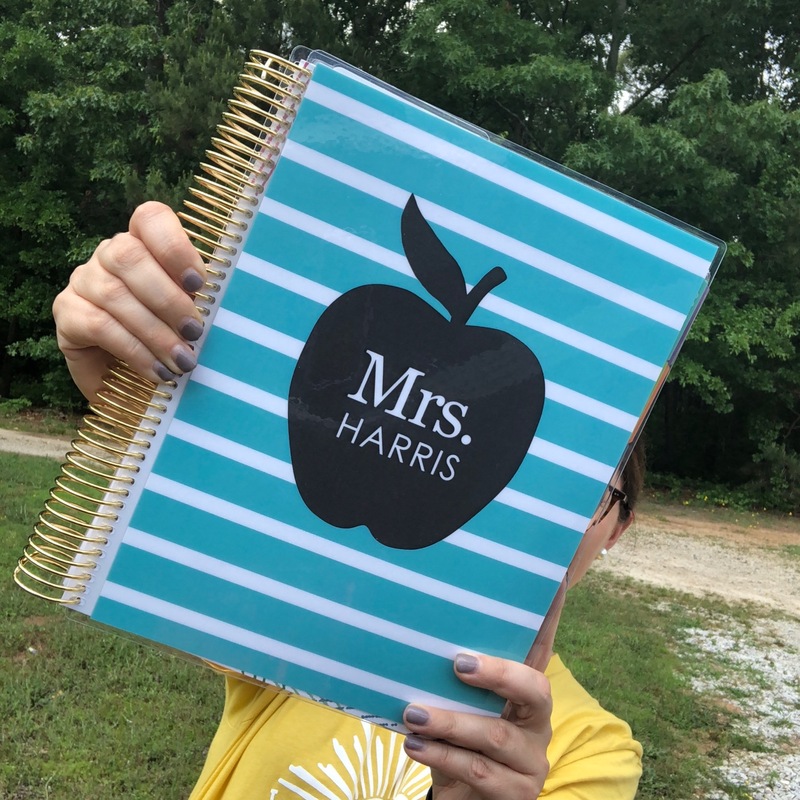 Great idea – thanks for sharing! Do you have a procedure for after students have made corrections so that you quickly know which slides they had to re-do? Maybe they turn the slash mark blue, for example, so you don’t have to re-look at all their slides a second time? Thanks again! That’s an awesome suggestion! I usually jot under notes in each name slide numbers I need to look back at when they resubmit. This is great! I’m going to share it with my Twitter followers & on my Scoopit! Great tip about the big slashes – I had been leaving comments, but I like how the slashes makes easy for kids to know which ones to go back to. Can the kiddos remove the slash? I have a few that might see it as a visual distraction.